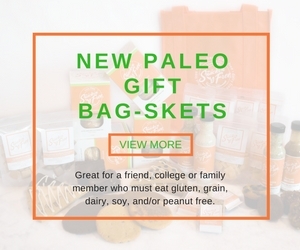 What better way to show them how much you care than by sending this large Paleo Gift Basket. 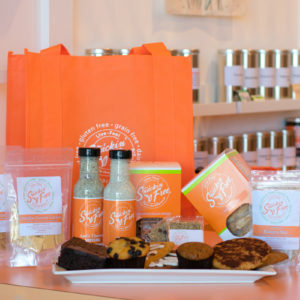 It’s the perfect care package for a student away at school. 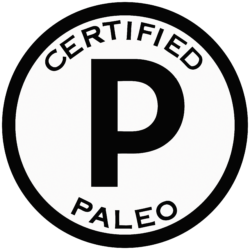 Or you can give it as a gift for a family member, friend or client who is living a Paleo lifestyle or with strict dietary restrictions. 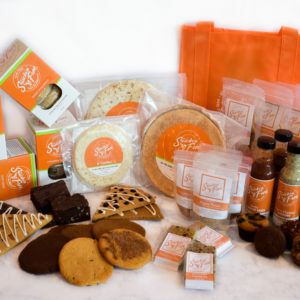 Filled with an abundance of fresh and flavorful baked goods with that homemade taste they’ll be sure to love. 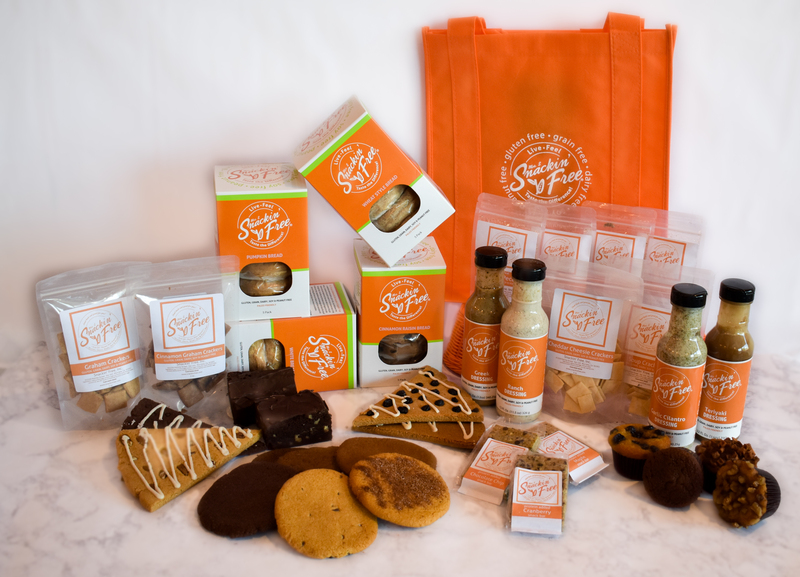 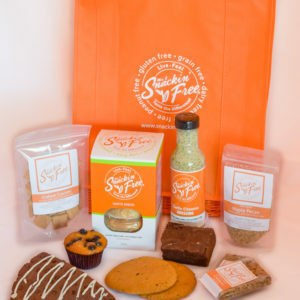 Everything in this bag-sket is produced and packaged in a completely dedicated facility that is gluten free, grain free, dairy free, soy free, peanut/ legume free, yeast free, and no artificial colors or flavors.